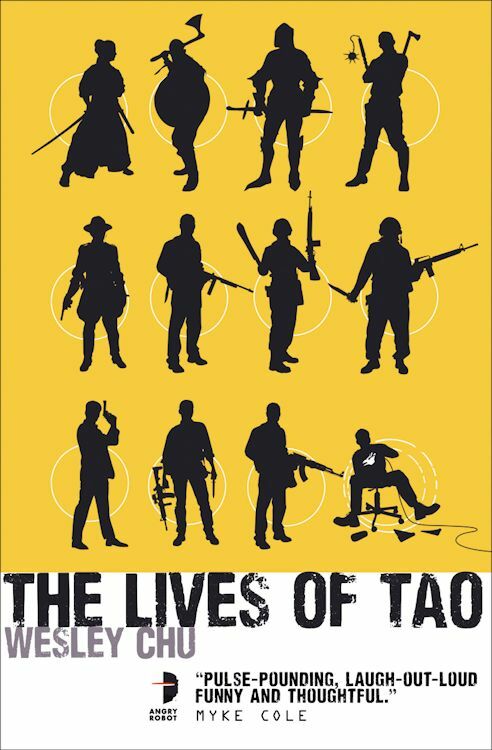 The cover has been revealed for The Lives of Tao by Wesley Chu. It's out on April 30th (US/Can) in Mass Market Paperback and eBook from Angry Robot Books. The cover art is by ARGH! Oxford. I love the cover and the description makes me want to read the novel NOW!